How is GPS Surveying Accuracy Determined? GPS technology is about finding your geographical spot on the planet. The US military originally used it, but services moved to civilian operations where operations were varied. The current global positioning system has 30 Earth-orbiting satellites. Originally, there were 24 with three added as replacements. The earliest launch of a GPS satellite was in 1978. There have been as many as 59 in orbit but some are no longer in service. The satellites orbit at a height of 12,551 mi (20,200 km) and at a speed of 2.4 m/s (3.9 km/s). The satellites are arranged on six planes, with at least four slots where satellites can be arranged at an equal distance. Accuracy in the GPS system depends on a variety of factors. In practical terms, the number and geometry of the received satellite's signal influences the accuracy considerably. 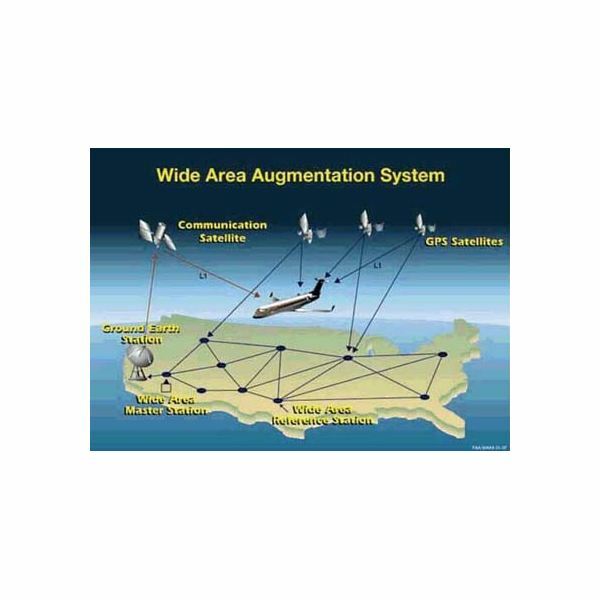 Initially, the US Military reserved the highest accuracy of the system and it went by the term Selective Availability (SA), because when turned on, the accuracy was only 100 meters, but when turned off, the GPS systems were accurate to about 20 meters. President Clinton ordered the SA system turned off on May 1, 2000. In this way, civilian accuracy was the same as military accuracy. A different system, differential GPS, provides better accuracy. The technique provides accuracy to receivers in the range of 5 m or less (5.5 yards). It uses a second stationary GPS receiver to correct the measurements of the first receiver. By knowing, very accurately, the position of the stationary receiver and using a long wave transmitter (in the range of 283.5 to 325.0 kHz) the device sends a correction signal, which is analyzed by a receiver connected to the mobile GPS. After the change in accuracy took place in the year 2000, GPS manufacturers perceived this as a way to make their products more attuned to their customers, so a move to further increase the accuracy took place. A fourth GPS accuracy technique was developed. While the first three used the orbiting satellites to make corrections to the accuracy of the signal, the Wide Area Augmentation System used ground-based stations to collect data and send the results to the satellites. WAAS has been operating since 1999 in the United States but it became available to portable GPS receivers in 2001. 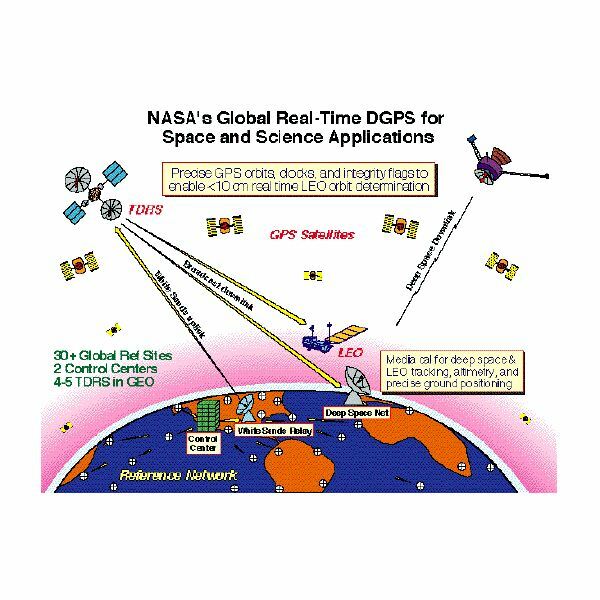 WAAS consists of roughly 25 ground stations to control the GPS signals and an additional two reference stations that collect the data of the ground stations; all combined they calculate the correction data to send to the orbiting satellites. 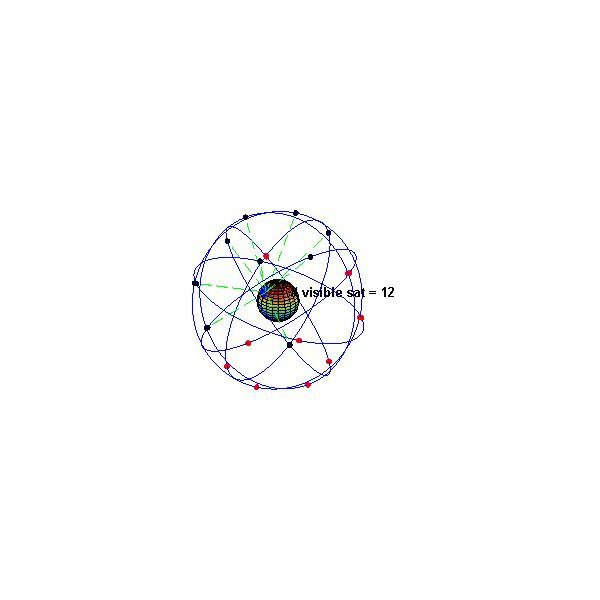 These data contain corrections for the satellite orbits, clock drift and signal delay of the satellites caused by the ionosphere and troposphere. Moreover, the data is sent to the orbiting satellites and then it is sent geostationary satellites where the final download to the earth based GPS receivers are. The accuracy, by using this method, improved to one to three meters. GPS systems have improved over the years by switching from a system that only used the orbiting and moving satellite systems, to land based and geostationary orbiting satellites. The GPS systems improved their accuracy from a 100 meter range to less than 3 meters. There is more to learn about GPS systems, and if interested, read How GPS Systems Work.